Gunther Toody’s has been serving the best brunch in Denver since 1986. Our regulars love the variety of menu items along with the low cost of dining. 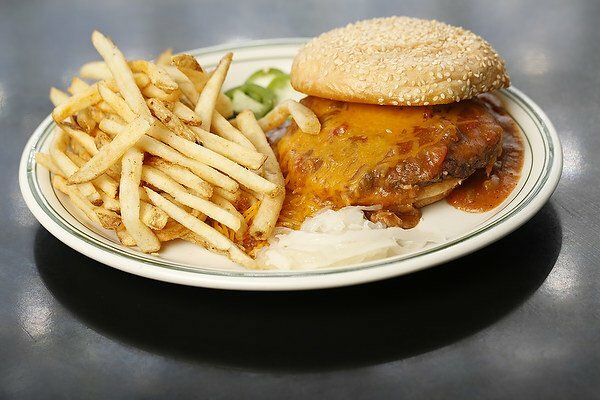 This American classic diner is maintained by staff members who go the extra mile to make every customer feel happy. Patrons are taken back in time as they enter this 1950s-themed eatery. Whether it’s a displayed replica of a vintage car or an old jukebox, the atmosphere takes you straight back to the 50’s. 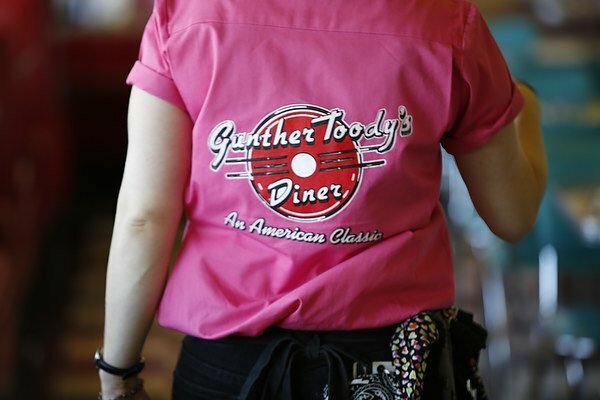 Families, friends and work colleagues gather at Gunther Toody’s to enjoy the laid-back setting and friendly service. Diners can choose to sit at the counter or in one of the comfortable booths to enjoy their meals. Plenty of menu items can be found priced under $10. These include everything from appetizers to complete entrees. Even the specialty beverages such as Malts and Chocolate Sodas are offered at affordable prices. Whether guests wish to try breakfast menu items or other meals that are more commonly associated with lunchtime, they will have no trouble finding plenty of options that are perfect for brunch. The combination platters feature delicious items like hotcakes, eggs and chicken fried steak. Mouthwatering omelets are made with ham, cheese and fresh veggies. Juicy burgers topped with cheese and bacon are sure to satisfy anyone’s appetite. Sandwich options include the pork tenderloin, grilled veggie melt and BLT. For something on the lighter side, patrons can opt for a diner chef salad or a bowl of homemade soup. 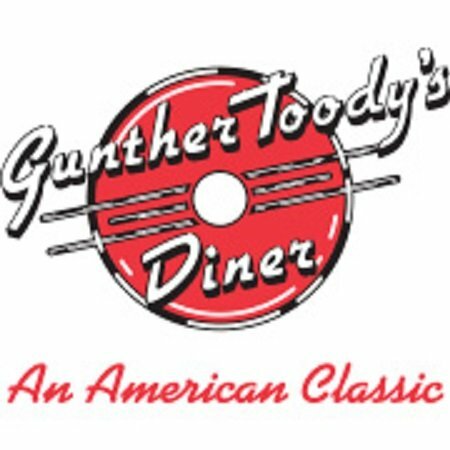 Nothing goes better with a meal than a savory beverage, and Gunther Toody’s has a full selection of drink options that are ideal for brunch. Coffee and hot chocolate can provide a little extra warmth on a cold day and iced tea choices are also available for the hot ones. Popular soft drinks and lemonade are on the menu as well. Guests have the choice of ordering cranberry, apple and freshly squeezed orange juice. A little extra indulgence can be enjoyed by ordering a milkshake made with real ice cream. Guests who want an alcoholic beverage can try a Mimosa or the best Bloody Mary in Denver. 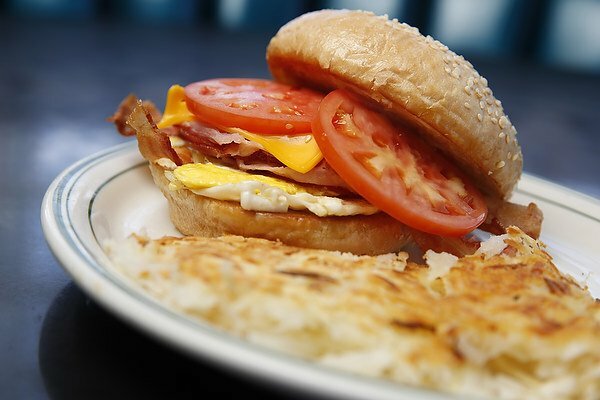 People who are looking for the best brunch in Denver can always count on Gunther Toody’s to deliver exceptional service along with outstanding food and beverage choices.